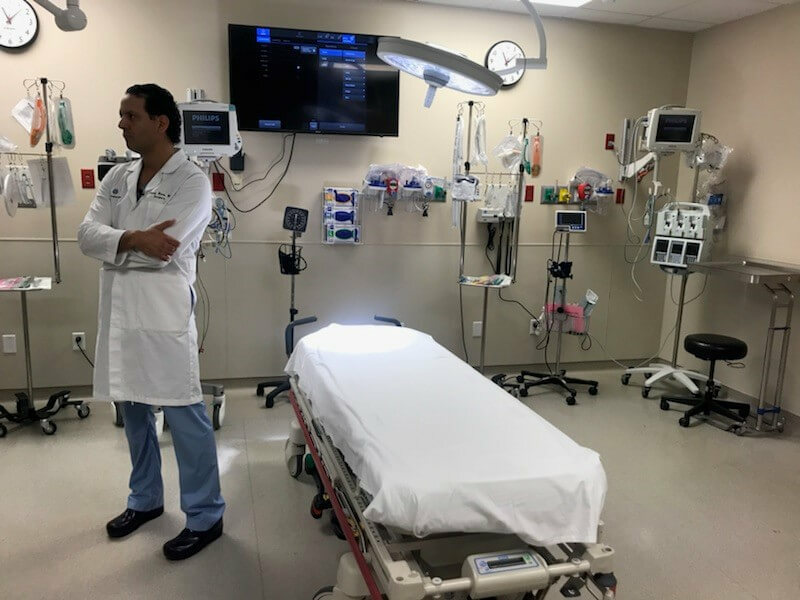 Ascension Seton Medical Center Hays (SMCH) is in the process of advancing its trauma certification to Level II and now operates as an advanced trauma center, capable of Level II trauma care. When an accident happens, getting the right care at the right time is critical. SMCH’s 24/7 specialized trauma team and hospital operations, including an ER, OR, intensive care unit, acute care – trauma/orthopedics unit, radiology, lab and blood bank, and inpatient pharmacy, offer a full spectrum of medical and surgical care. For some specialty cases, Level I trauma care is available in Austin. Dell Ascension Seton Medical Center at The University of Texas is home to our region’s only Level I Trauma Center for adults and Dell Children’s Medical Center of Central Texas remains the only Pediatric Level I Trauma Center in Central Texas, providing the most advanced care for the most severely injured patients. The U.S. Census Bureau named Hays County as one of the fastest growing counties with populations of 10,000 or more in the country from 2016-2017. SMCH’s advanced trauma capabilities now provide all critically injured patients a higher level of care, close to home. SMCH’s journey toward designation as a Level II Trauma Center is part of a continued commitment to grow with the community’s needs, providing convenient access to quality care. In January 2017, the world-class pediatric emergency care of Dell Children’s Medical Center of Central Texas expanded to SMCH. 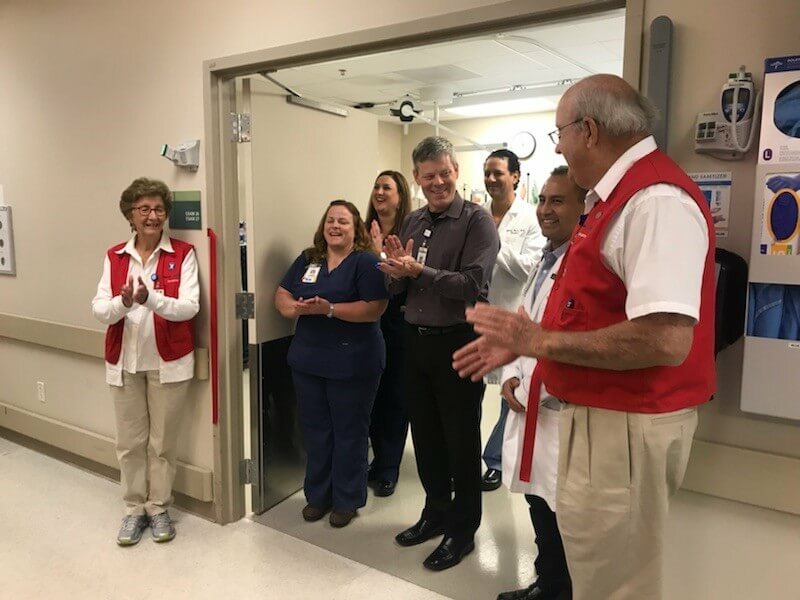 In June, SMCH marked its accomplishment of 100 heart surgeries in one year, a milestone credited to the addition of heart surgeon Jeffrey McNeil, MD. In July, SMCH surgeons began using the state-of-the art-technology of Firefly Fluorescence Imaging with the da Vinci® Xi™ robotic arm system creating enhanced visualization and mobility, resulting in less pain, less blood loss, shorter hospital stays and minimal scarring. In November 2017, SMCH opened a new 30-bed surgical unit, expanding the hospital from 112 beds to a 142-bed care site. Other exciting developments on the horizon for 2018 include a new wound care clinic, wellness center and a $14M maternity and women’s services expansion.